Dimensions 0.49 by 5.25 by 8 in. 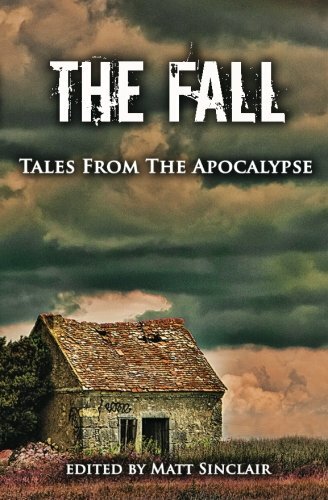 Amazon.com description: Product Description: An anthology of short stories, The Fall explores different visions of the apocalypse. Ancient prophecies, technological Armageddon, failures of government, a distracted deity, and yes, zombies all have their moments in this collection, but so do love, yearning, hope, and humor. In the end, the apocalypse offers a path to new beginnings, even if it takes a course through death, despair, and destruction to find them.